Google Refers To Ekta Kapoor As The Content Czarina! Home BOLLYWOOD Google Refers To Ekta Kapoor As The Content Czarina! As Google India released its top trending list for the year, we came across an interesting fact about Ekta Kapoor. When searched for Content Czarina, the search engine showcases Ekta Kapoor’s name touting her as the Queen of Indian content. Having entered the world of entertainment as a young girl, the leading lady producer now conquers the various mediums of entertainment, emerging as one of the most celebrated content producers of India and even Google couldn’t agree more as it refers to her as the Content Czarina. Creating a digital revolution with ALTBalaji, the producer’s latest domain has tailor-made content for the online audience. Ekta has her own digital video streaming service where she brings in content for the younger generation who prefer watching content on their phones. The Content visionary has reigned the television medium over the decades turning out to be the prime reason for the increase in consumption of daily soaps. Even today the roof touching TRPs of her shows Naagin 3 and Kasautti Zindagii Kay prove to be a testimony of her rule over the TV world. Not only the small screen but Ekta Kapoor has also established herself as a successful filmmaker of Bollywood with the massive success of films like ‘The Dirty Picture’, ‘Udta Punjab’, Lipstick under my Burqa, and the very recent ‘Veere Di Wedding’. With every film, Ekta Kapoor has presented a diverse film with not just content that reaches the nooks and corner of the nation but also entertains masses of every demographic. 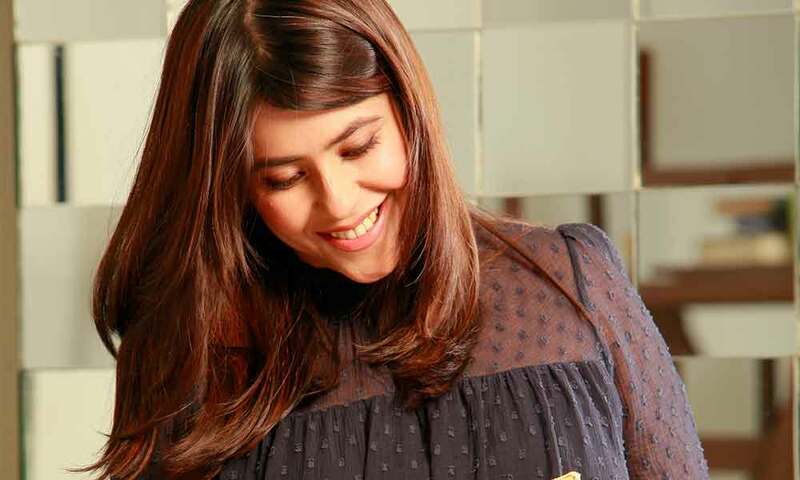 The pioneer of daily soap entertainment, Ekta Kapoor solely changed the face of Indian TV. After conquering TV, the content czarina is leaving impressive imprints on the cine-goers and the digital audience. Breaking stereotypes in the entertainment world, Ekta Kapoor carved a niche for her own, creating new content for the audience. Content Czarina Ekta has very well known the pulse of her viewers and delivered the best content suiting their needs time and again. Previous articleSonam Kapoor – Anil Kapoor’s ELKDTAL Based On A Daughter Accepting Father’s Love Affair?